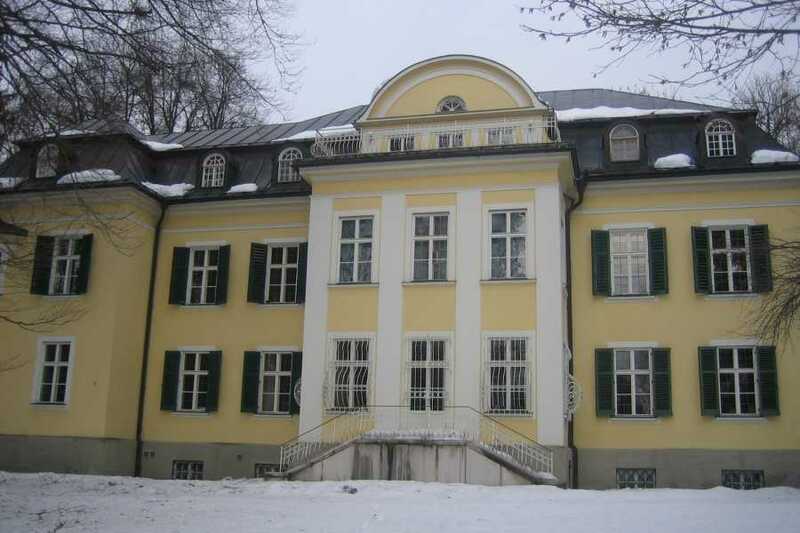 See the place, where von Trapp family really lived. Guided tour through their home, where many details are still original belongings of the von Trapps. 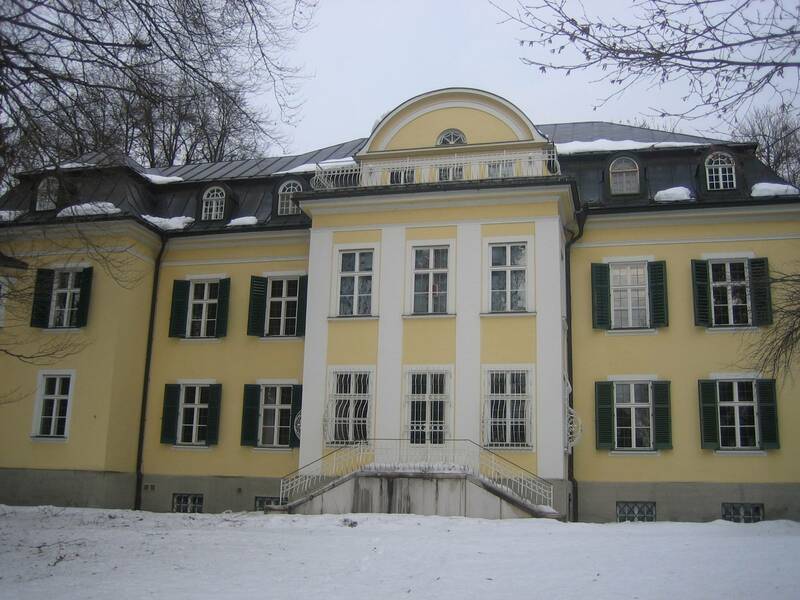 The tour is 45 min an can be only booked in combination with a Sound of music minibus tour.